Shouts to everyone who came yesterday! 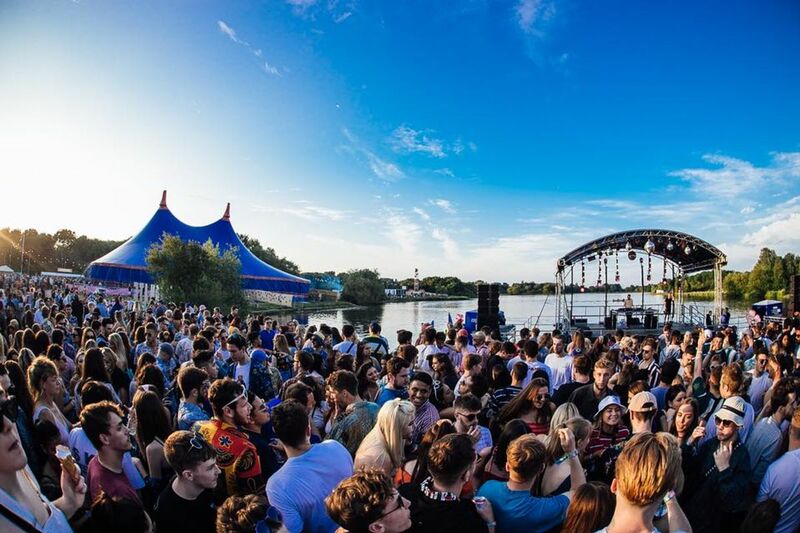 Photos & videos coming shorty.. Lost property form & wristband refunds will be on our website from tomorrow around mid day. 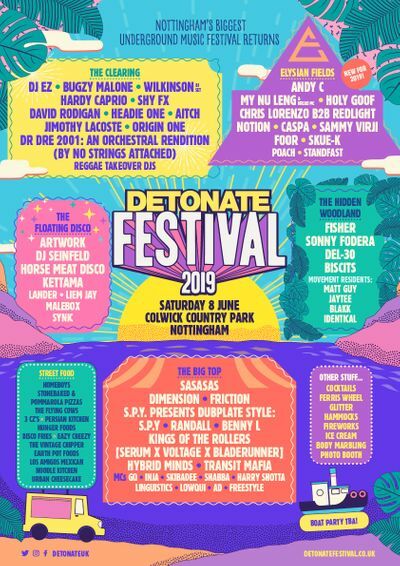 Thank you for being part of Detonate Festival 2018.